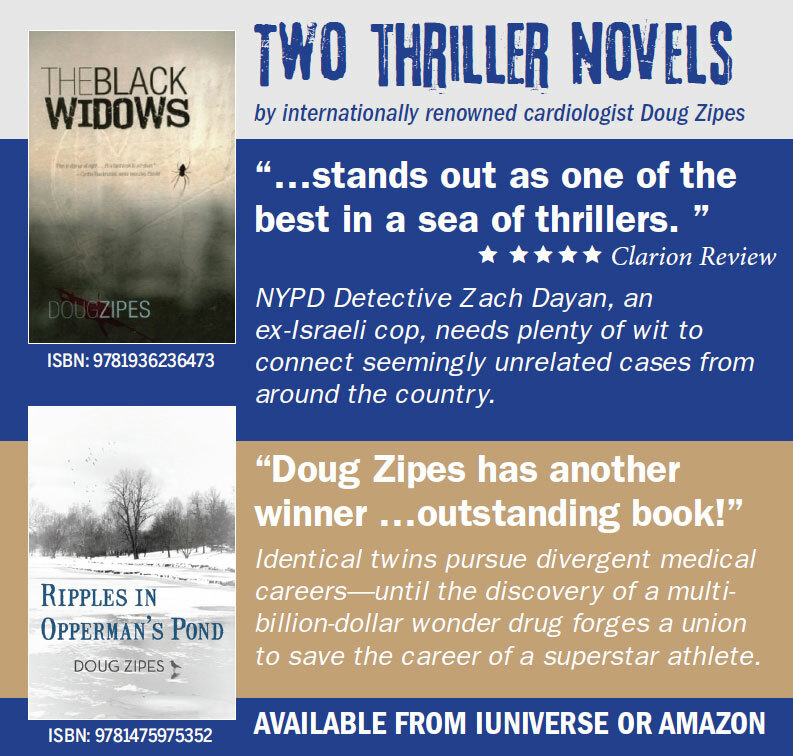 INDIANAPOLIS – This summer, world-renowned cardiologist and distinguished Indiana University professor Doug Zipes gives audiences a look inside the world of big-money medicine with his second book, “Ripples in Opperman’s Pond” (published by iUniverse). Complete with NBA superstars, high-stakes legal proceedings, a sinister Russian scientist and twin brothers whose careers and lives become more and more dramatically intertwined, “Ripples in Opperman’s Pond” is a palpable thriller. 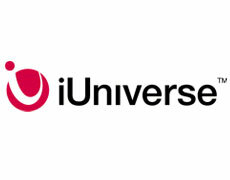 “Ripples in Opperman’s Pond” has been selected for inclusion in the iUniverse Rising Star program, which recognizes excellence in writing and overall potential.